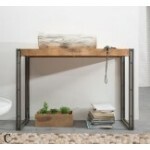 This is a handcrafted solid Acacia wood and iron console table.It features legs for an industrial look.These are a slim design perfect for a hallway or landing where space is tight. 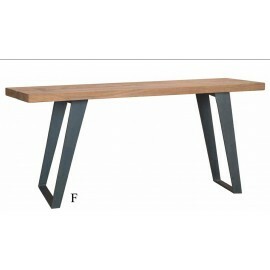 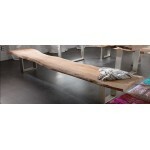 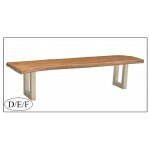 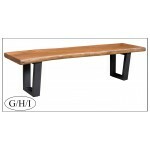 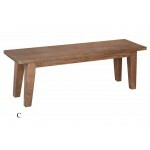 ..
Mango wood dining room tableOffice table is a part of the Colvin collection. 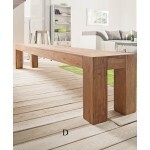 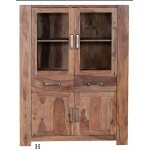 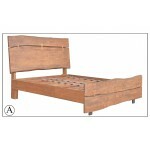 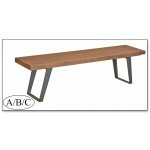 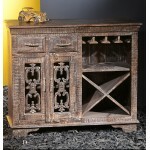 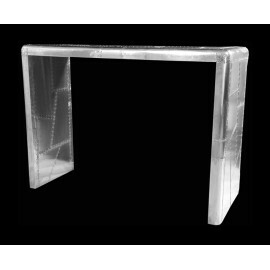 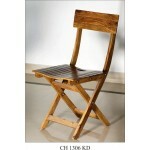 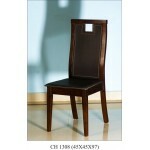 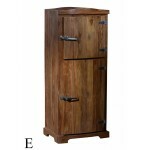 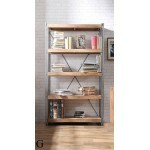 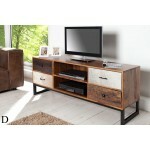 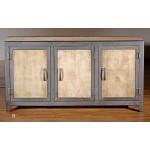 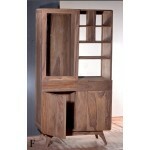 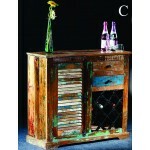 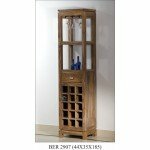 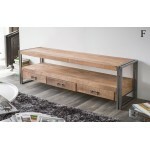 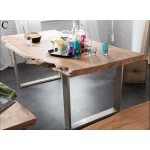 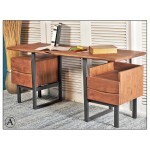 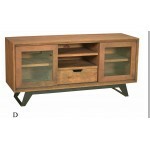 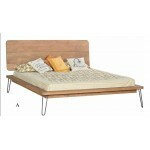 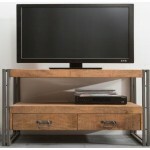 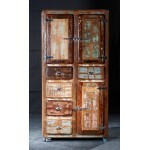 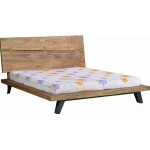 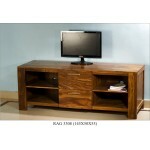 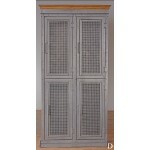 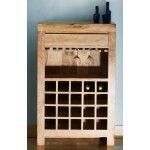 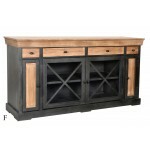 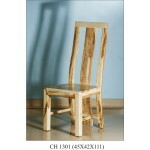 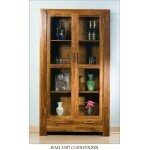 Solid wood construction and metal frame with contemporary design. 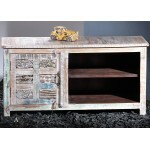 Transitions for any decor. 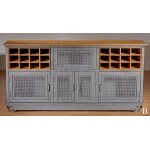 One pull-out drawer and one st..